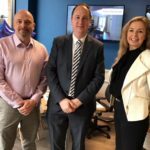 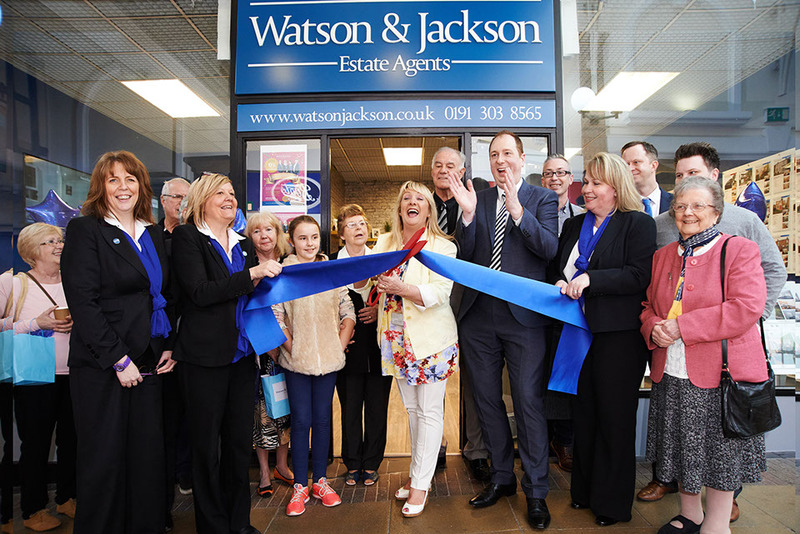 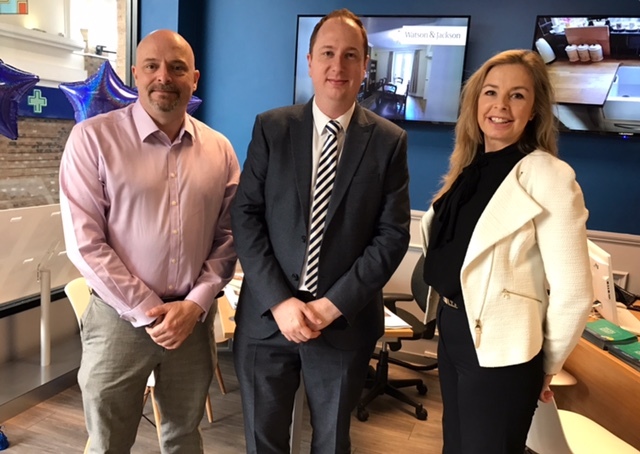 Watson and Jackson Estate Agency have opened a third North East branch in Chester-le-Street. 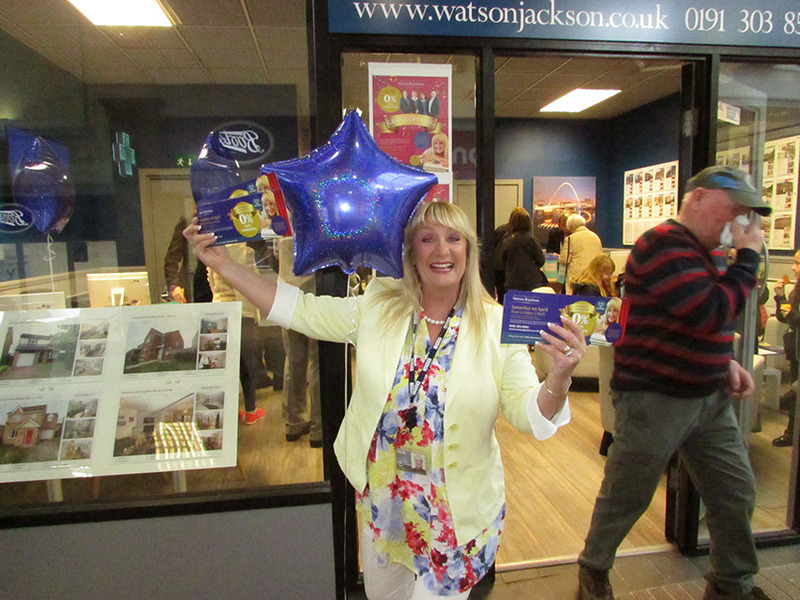 The official opening ceremony was conducted by BBC Radio Newcastle presenter, Sue Sweeney. 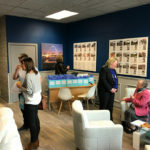 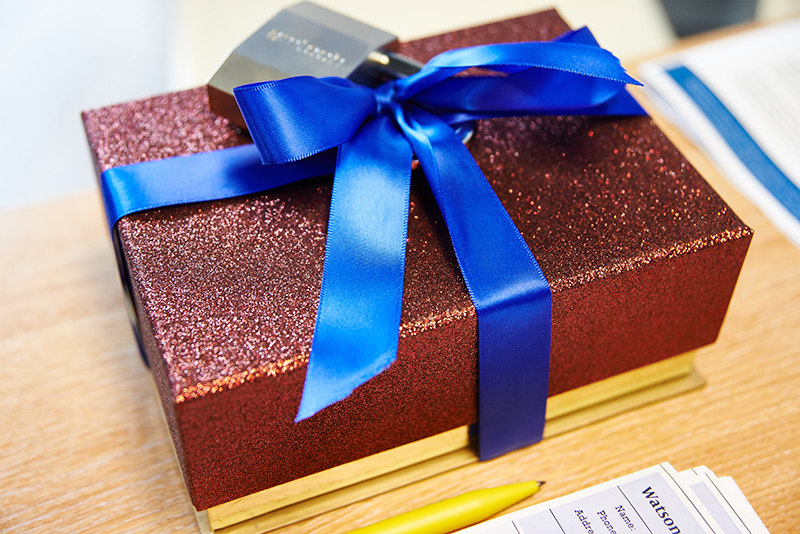 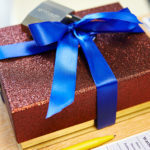 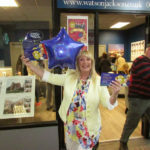 She additionally presented giveaways from local companies supporting the event and announced the winner of Watson & Jackson’s £250 giveaway prize which had been promoted in advance of the event with a #250keys promotional letter and invite. 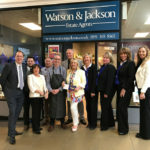 An independent company with branches in Chester Le Street, Consett and Sunderland, the business directors have been selling and letting property in the North East since 2004 and base their success and USP on extensive local property market knowledge, only employing local property experts with a vast, collective knowledge of the areas in which they work. 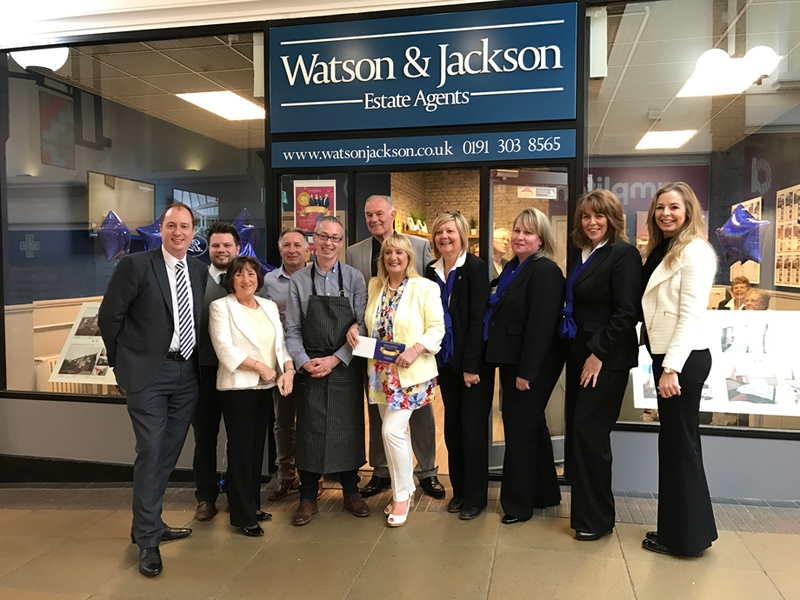 “To us, success lies behind exceptional local knowledge and building a rapport with each and every client”, says Adam Jackson. 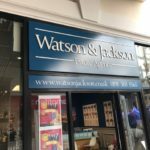 “This is a tried and tested method for Watson and Jackson and one we have seen working over many years”. 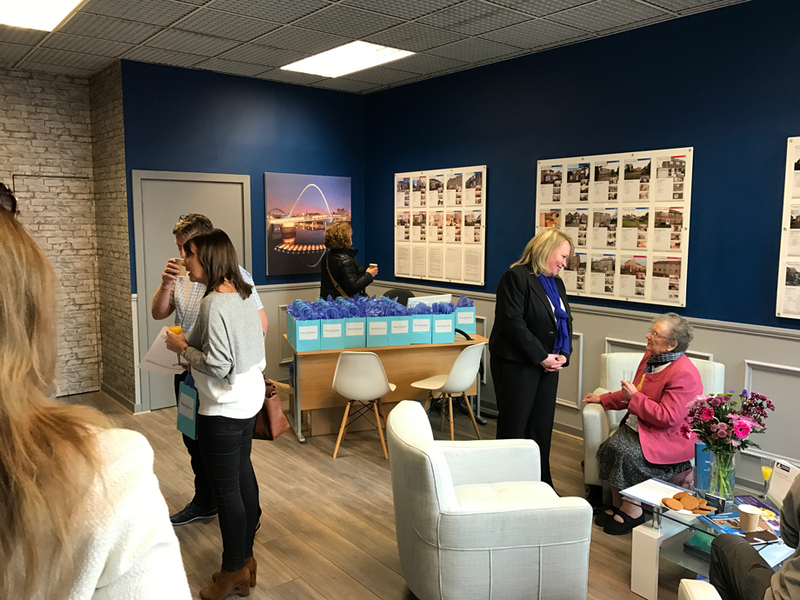 Launched on Saturday 1st April, potential vendors in Chester le Street are encouraged to visit the new branch, in the town’s St Cuthbert’s Walk Shopping Centre. 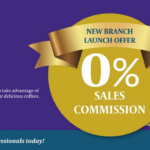 “The team is excited about the new branch and we look forward to welcome old and new clients through our doors”. 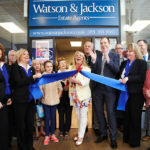 Watson & Jackson are currently offering a discounted sales fee of £600 incl. 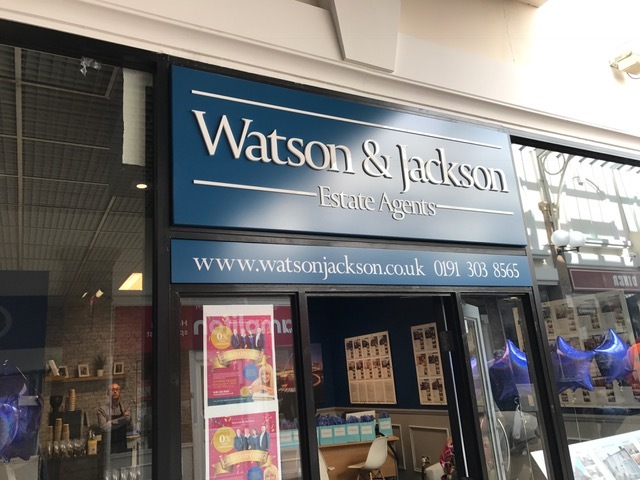 VAT representing a saving of £1320 on their standard fee.